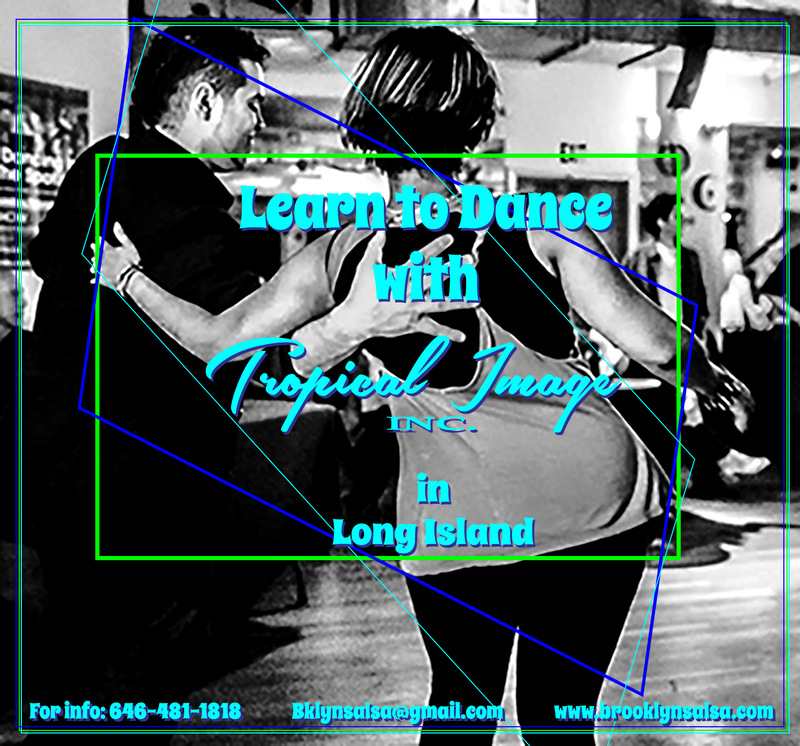 Welcome to Tropical Image Inc. a Not- for-profit 501 © 3 Corp.
We are proud to say that we have been servicing Brooklyn and other communities in the Tri-State area and other countries for almost 20 years. We are more than a Dance Studio, we are an extension to family, the classes are an experience on their own and the atmosphere is always welcoming and caring. 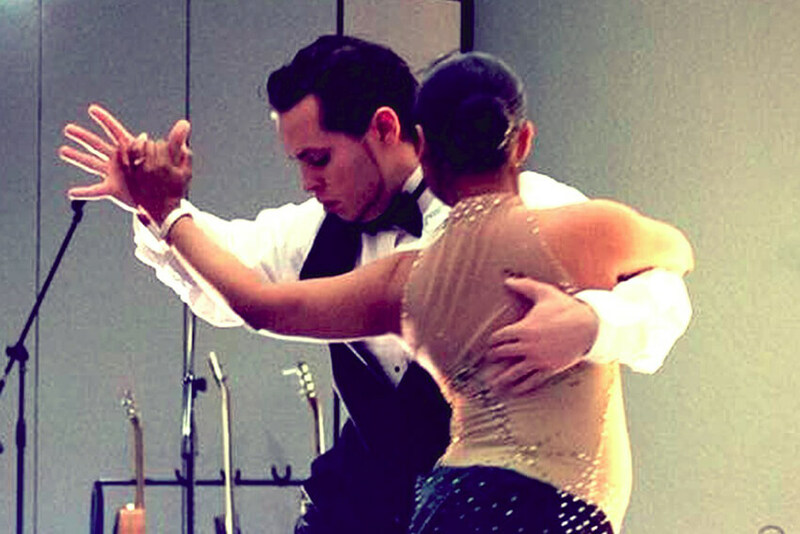 The Studio offers a fantastic mix of professionalism and talent; blending in different disciplines and styles, the instructors can easily move from one genre to another, creating exciting, challenging, high energy and fun classes. Need a show? 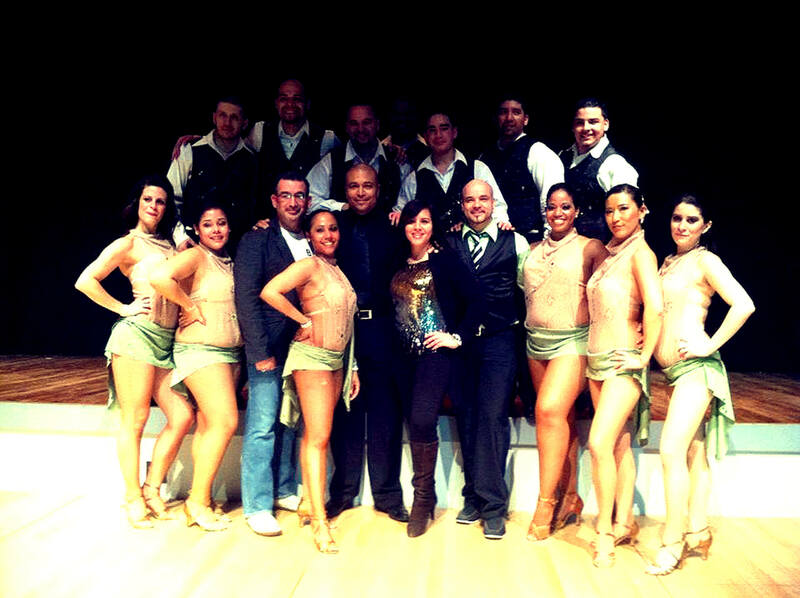 Our professional dance company is ready to bring excitement and energy to your event. Our space also hosts a number of events; let us host your next special occasion at our 1200 sq. ft. space. We have it all lights, sound, and enough space to accommodate 150 people. 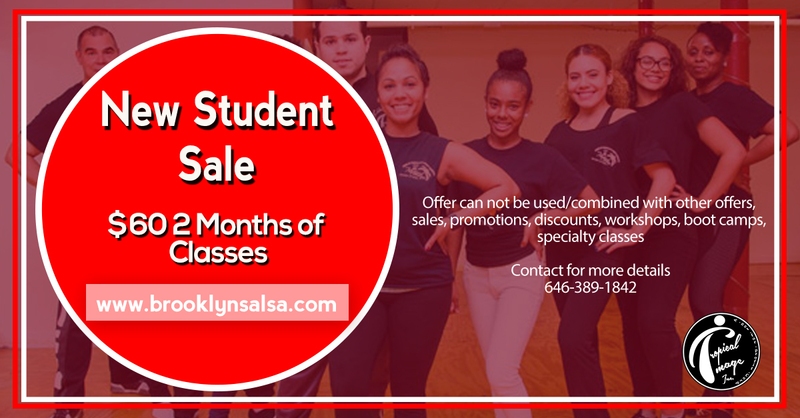 "Must register at Bx studio directly"
We guarantee you will see more confidence in your dance skills. G-KOTS (Get Kids Off the Street) is a FREE program hosted by Tropical Image Inc. 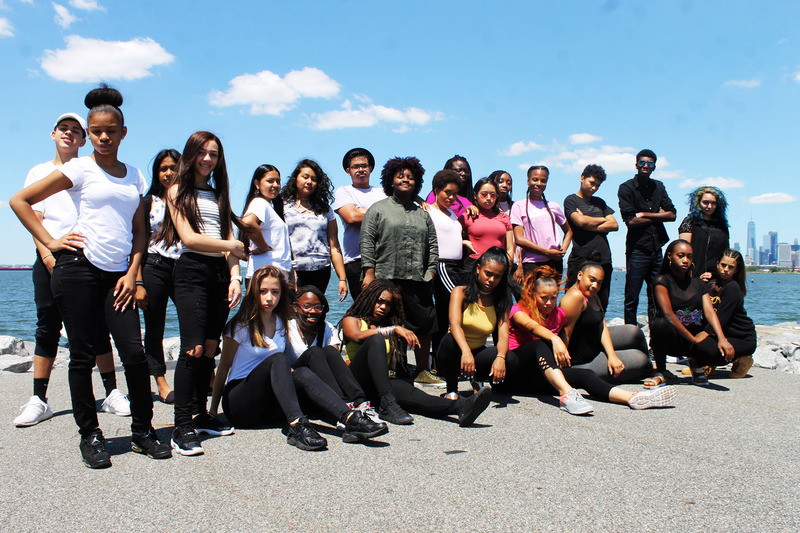 The program allows youth to learn the visual and performing arts, while reinforcing their academics, Character & Professional development, as well as touch on various vocational skills, including but not limited to business management, event planning, cooking, costume design, drawing, and more.